Dordrecht. 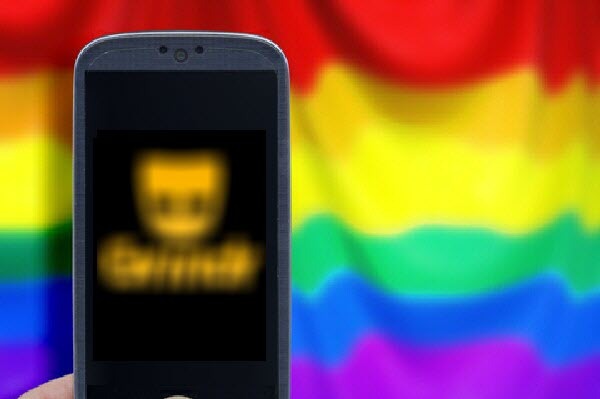 In Dordecht (Netherlands), several gayss were lured into the trap and attacked after dating with dating app Grindr. The victims had appointments in remote environments, which they later be followed by several boys and been attacked. There have been reports of various victims in the vicinity of Dordrecht. The police are looking for the perpetrators, but given the remote environment, this is a difficult case to trace the perpetrators. Police and the public prosecutor do everything to track down and stop the cowardly perpetrators. In the meantime, be alert with dating via apps and sites! Evert Leerson is Mister Leather Netherlands 2018 Evert Leerson is 1ste Mister Leather Netherlands 2018 . Evert got the title of the five-piece jury and the audience.